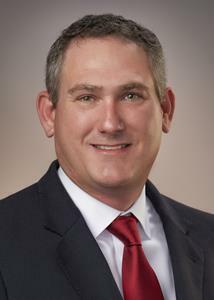 HARTSVILLE, S.C., April 02, 2019 (GLOBE NEWSWIRE) -- Sonoco (NYSE:SON), one of the largest diversified global packaging companies, announced today that Russell Grissett has assumed the duties of Division Vice President and General Manager of Global Flexibles, effective April 1, 2019. Russell Grissett has assumed the duties of Sonoco Division Vice President and General Manager of Global Flexibles, effective April 1. Grissett is a 25-year Sonoco veteran who has demonstrated strong commercial and operational leadership within the Company’s Consumer Packaging and Protective Solutions businesses. Most recently, Grissett was Division Vice President and General Manager of Global Protective Solutions.